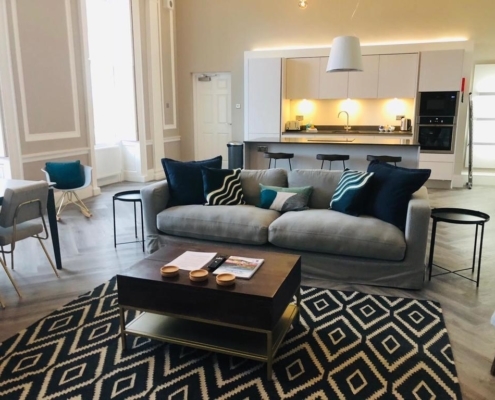 York Place Apartments are set within two converted Georgian town houses at the heart of the Edinburgh and next to York Place tram stop. They offer modern apartments in a traditional setting just 3 minutes’ walk from Princes Street, the main thoroughfare and centre of the city. 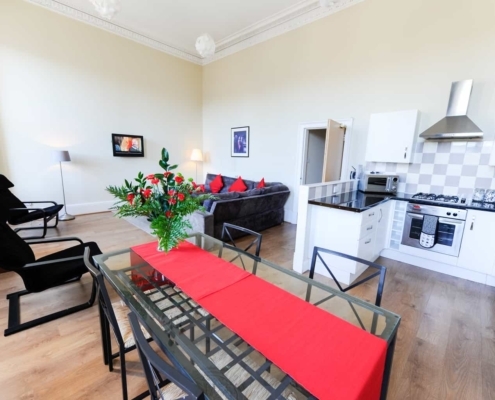 Southside Apartments, situated on vibrant Newington Road offer spacious self-catering apartments ideal for exploring the Old Town, Royal Mile and University of Edinburgh. 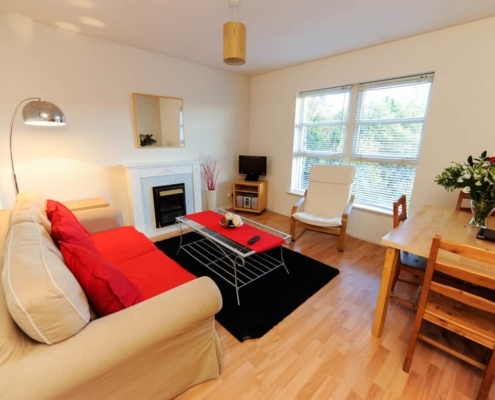 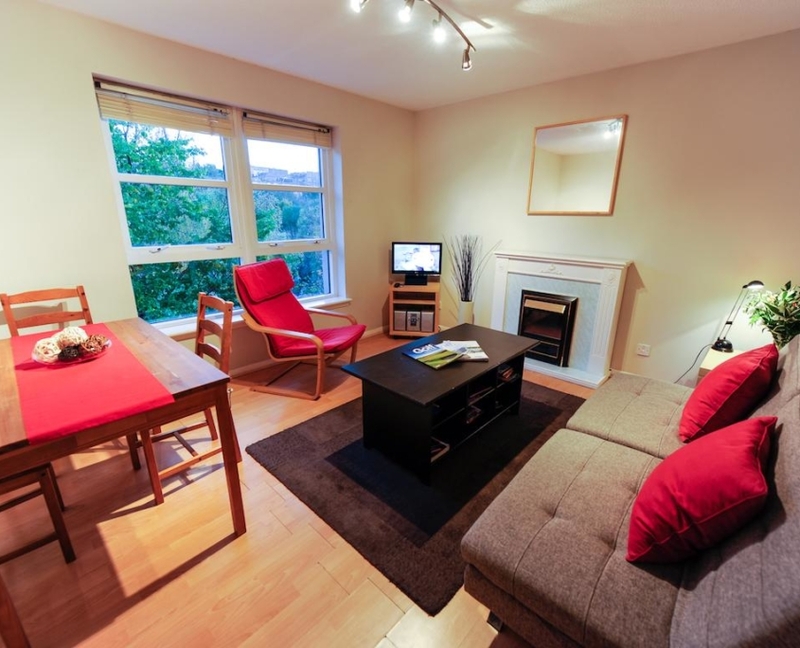 They are just 15 minutes’ walk from Edinburgh’s Royal Mile and a further 5 minutes’ walk to Princes Street. 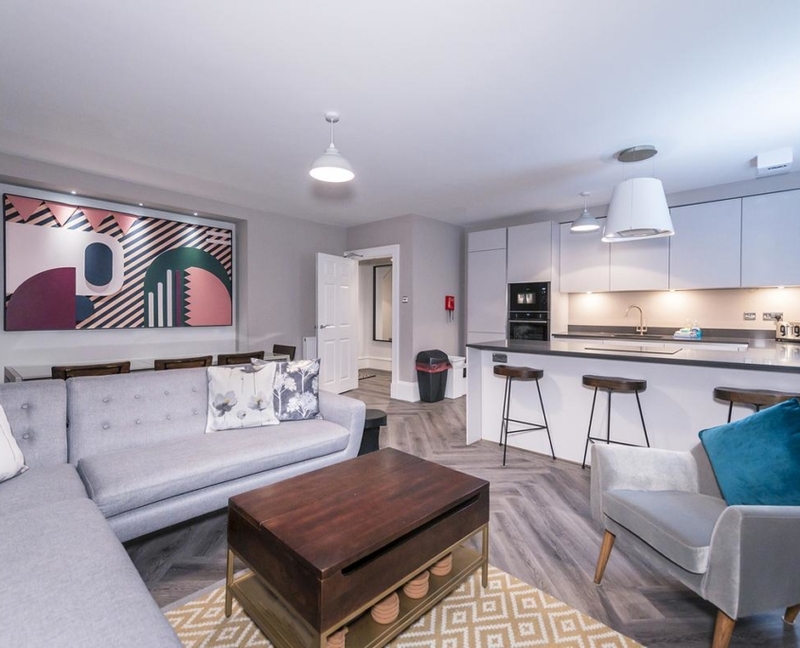 Rodney Place Apartments are situated in a quiet residential area just a short walk from the Edinburgh Playhouse Theatre, Princes Street and easy access to the whole of the City. 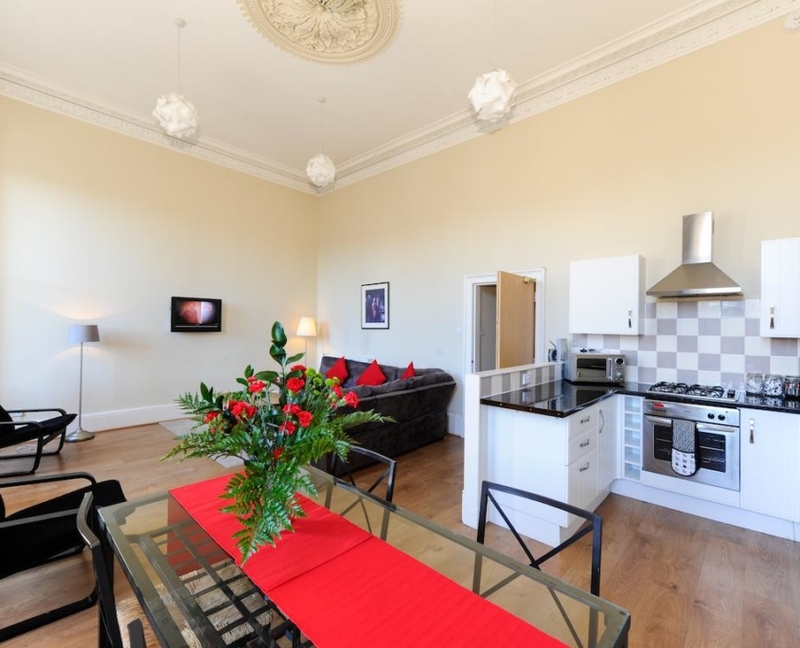 They provide a great base for an Edinburgh City break and have the added attraction of free parking included.